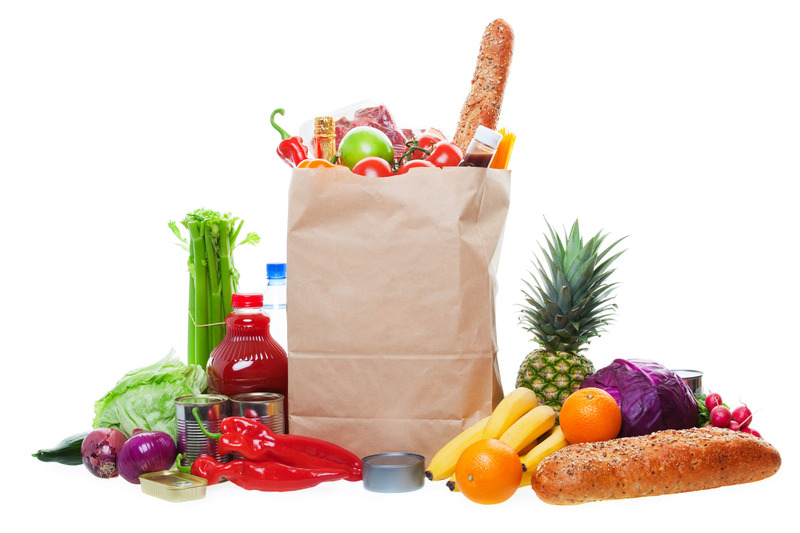 On the following days i will write several posts mentioning the cost of several services, like restaurants, shows, renting houses, car insurance etc.on this particulary post i will show the prices of groceries. I have bought in several supermarkets and the most known are “ASDA“, “TESCO“, “CO-OPERATIVE“, “SAINSBURY” AND “WAITROSE“. I usually don´t like very much to go shopping for groceries so i choose home delivery, is vary common here and all my neighbours use it. You pay usually an extra £1 for the delivery. Sometimes the product you choose is not available so they can change it for another similar that usually is more expensive but they charge you the same or it is just not delivered. The supermarkets i used was “ASDA” and “TESCO”. I prefer TESCO at this moment because i like the friendly service best and with the clubcard i save a lot in fuel and in ASDA i had some problems regarding refunds and wrong billing. 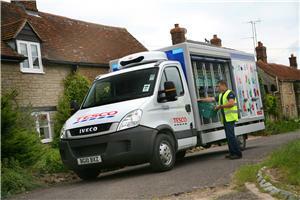 With TESCO till now i had no such problems. I will next time try SAINSBURY because i have a £20 voucher, and the prices of most products from SAINSBURY BASIC LINE are very very cheap and even better they are cruelty free certificated by BUAV, the only problem with SAINSBURY is that the last time i tried to use the online store did not work that well but i all give it a go. So probably i will buy from SAINSBURY all products they have from their brand and the rest from TESCO. If you need to know the cost of something particular , just write a comment and i will get back as soon as possible. 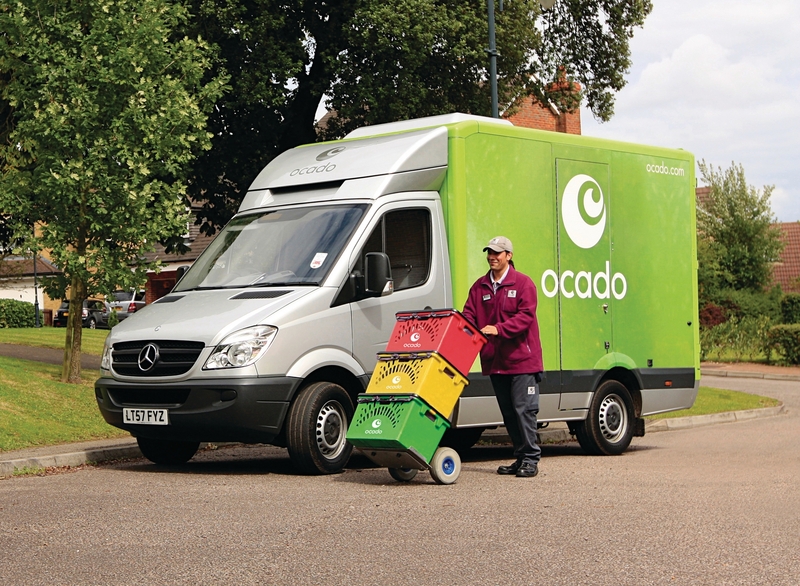 after trying an numerous services of grocery delivery the best i used in price and service quality was till a month ago the TESCO but the customer service declined and the people know delivering to my door are ruder. At this moment i am using ACADO, sometimes a little more expensive but because for me service is all, i am very happy, very cordial , very respectful and never have a problem with bills not being ok.
Hi, i will try to make a post this weekend comparing both. Thanks for the idea.